Mikael is responsible for coordinating resources and processes to deliver Ocuco software releases for the Scandinavian market. Mikael reports to Ocuco Ltd.s Development and Programme Director, and participates in defining the strategy for the Nordic product development team. 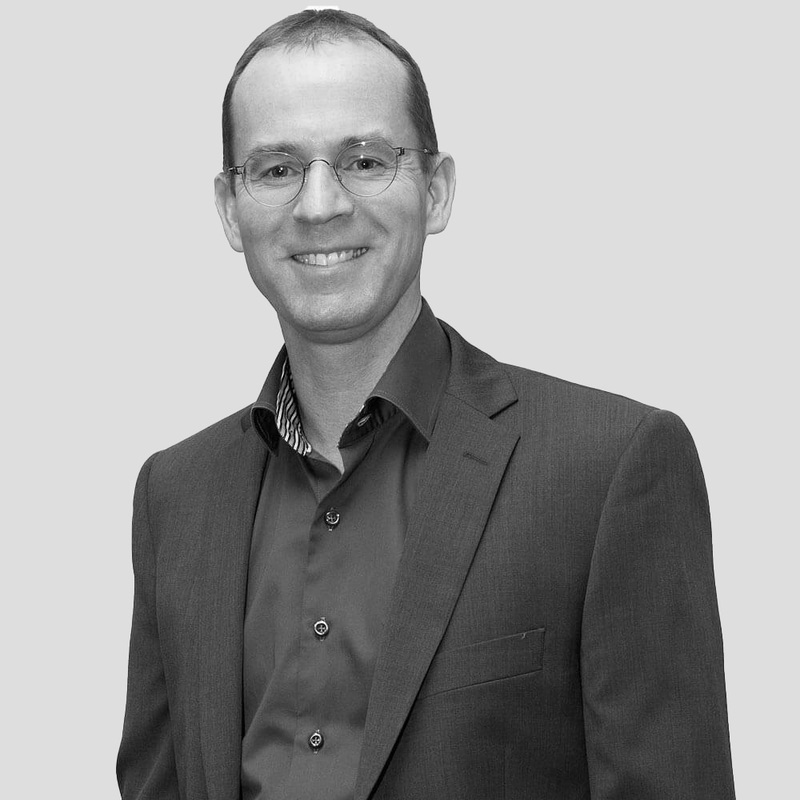 Mikael brings 20 years of Optical Industry IT development and senior management experience to Ocuco. Mikael developed his own optical software while working for Teleopti in the late 90’s. And in 1997 formed his company, Optitec AB, which he ran as CEO for 16 years before it was acquired by the Scandinavian PoS conglomerate Retail Planit A/S. Mikael continued to direct the optical subsidiary as Operations manager. Now that the Retail Planit A/S optical subsidiary has been acquired by Ocuco Ltd., Mikael remains Development Manager of the Nordic team, with a focus on the integration of E-commerce and web development for the Scandinavian market.